Enterprise Holdings knows that healthy and prosperous communities are the lifeblood of its business. That is why the company is committed to promoting long-term community growth and prosperity through objectives like economic impact and employment, local foundation grants and global philanthropic initiatives. 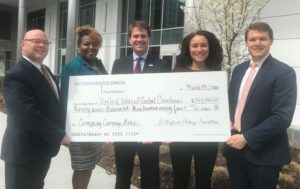 Enterprise Holdings has long been an avid supporter of United Way, having partnered with the nonprofit in communities for more than 60 years. The company deeply engages with United Way’s impact work through staff serving on United Way volunteer boards and committees and by holding an annual employee giving campaign complete with celebratory activities. “We appreciate our partnership with United Way because through this relationship, we are able to engage our employees in volunteerism and giving back to the community, which is so important to today’s employee,” said Kaniche Bennett, group generalist/TD manager at Enterprise Holdings. Enterprise Holdings promotes a pay-it-forward culture to inspire those who have received support to pass that goodwill out into the community for others in need. Members of the company’s leadership encourage community engagement through volunteerism and prompt a vigorous push for leadership giving. 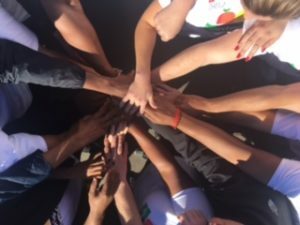 Strong and stable communities are the centerpiece of Enterprise Holdings’ business, and the alignment of United Way’s objectives in the same areas make for an outstanding partnership in growth and stability of the communities being served. 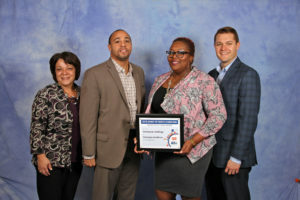 For being a leader in embracing a united spirit of giving and volunteering in the community, Enterprise Holdings was honored with a Spirit of North Carolina Award on February 13, 2019 in Pinehurst during an awards luncheon presented by United Way of North Carolina. “This award demonstrates our leadership’s commitment to our campaign and each and every one of our employees’ desires to strengthen the communities where we do business, which is one of our company’s founding values,” Bennett said. 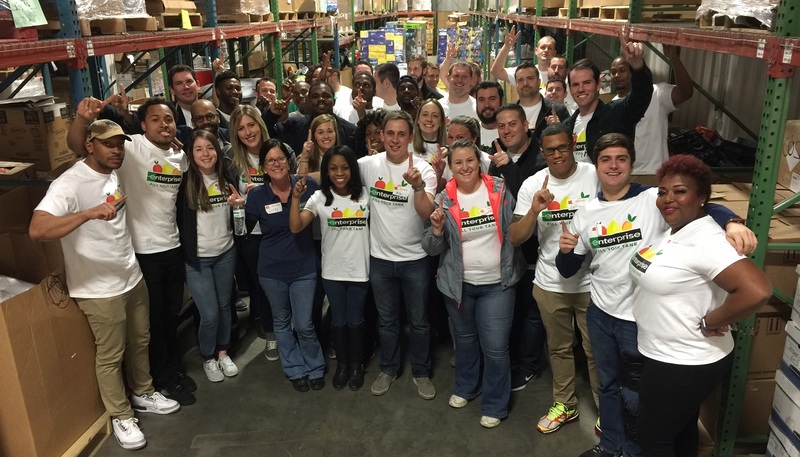 Read more about Enterprise Holdings’ community engagement here.